OPEN HOUSE ON SATURDAY 04-13 FROM 1-4! 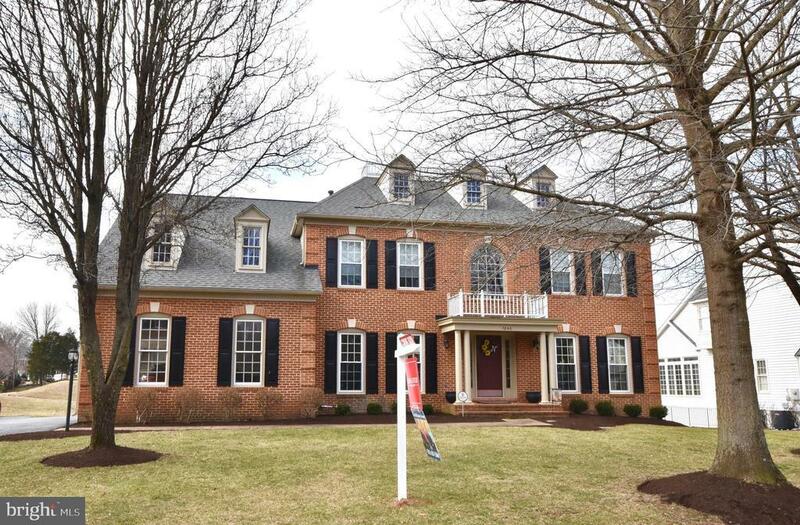 One of a kind home in VA oaks! Custom designed Walkout Basement with theater room and 5th bedroom / Full bath, granite wet bar! Sunroom, composite deck, backing to common area/past golf course. Hardwood floors, upgraded carpeting and moldings throughout. New roof, newer HVAC systems. Kitchen has upgraded cabinets, exotic granite, travertine backsplash. Master bedroom has sitting room, closet organizers. Lower level walkout basement with wide well 3 step walkup. Full bar with granite countertops and upgraded cabinetry. Surround sound including subwoofer, Bose speakers in media room and theatre conveys. The house has custom paint and top notch upgrades throughout. Wrought iron bannisters, 9 ft ceilings on main level. Parklike setting in rear. Must See!